Pete the Cat Visits Parklawn! A visit from Pete the Cat himself! At the event, Ms. Forgy along with a volunteer dressed up as Pete the Cat spurred excitement by reading the book Pete the Cat’s 12 Groovy Days of Christmas. The students engaged with the book’s theme of “the grooviness of giving.” After reading and discussion finished, classes made holiday cards for the residents of Goodwin House, a continuing care retirement community. Residents of Goodwin House regularly volunteer their time at Parklawn often assisting with reading activities. The goal of the event was for children to head into Winter Break with a commitment to keep reading and a deeper understanding of the benefits of giving, especially during the holiday season. In addition to the day-of event activities, the Parklawn PTA received a $150 credit from National PTA to purchase books through Reading Is Fundamental’s website to supplement our library! Spirit Wear now available for purchase online! All proceeds will be used by the PTA to benefit programs, students, and staff at Parklawn. Shop and Support the PTA – at no cost to you! Looking for an easy, no-cost way to support Parklawn PTA? Take advantage of the shopping rewards programs below to help earn dollars for Parklawn. Already shopping on Amazon? Consider adding an item from our Indoor Recess or PTA Supplies wish lists and show your support today. 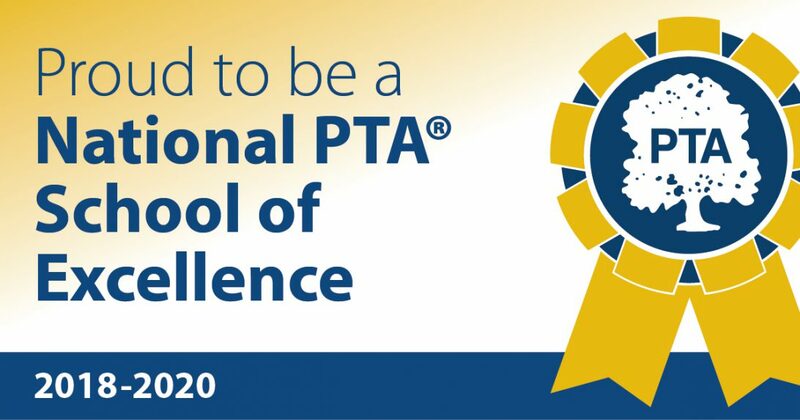 What does the PTA do? Visit the About page to learn more about our mission, the many ways the PTA supports Parklawn Elementary, our 2018-2019 officers, and how to contact us.